We’ve completed the full agenda for our next Platte River Prairies Field Day on August 21. We’ll have a wide range of topics and sessions to choose from; it should be a fantastic day. See the full agenda, descriptions of sessions, and directions to the site here. Our Platte River Prairies are beautiful and full of life right now. 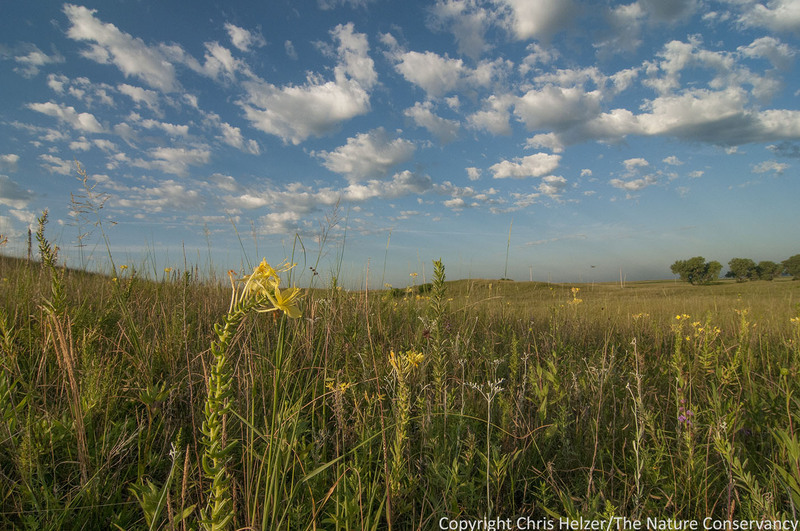 Field Days are a great time to learn more about what’s living in those prairies as well as the management and restoration strategies we’re experimenting with to keep them vibrant and healthy. This entry was posted in General and tagged demonstration day, field day, field tour, hike, open house, platte river prairies, tour by Chris Helzer. Bookmark the permalink.